DLC expansions are the bane of every gamer on the planet. With that being said, sometimes a developer will release a decent DLC expansion that expands on the initial experience the game offers. In most cases, DLC makes us feel like we’ve had our beloved game stripped apart piece-by-piece and sold to us in smaller, more expensive bitesize pieces. And then every now and again we get a DLC release that is just absolutely terrible. Some DLC leaves you wondering why the developers even bothered putting it in the game, whilst others are so obviously content that came from the main game that was then locked behind a paywall. Here is a look at the 9 worst DLC expansions in video game history. The list includes some likely culprits, as well as some DLC that came from developers you would have expected to see better from. The Elder Scrolls IV: Oblivion Horse Armor is the most iconic DLC piece out there. This is where terrible DLC was born, and it was released in a greater time when DLC wasn’t the norm. For those that are unaware of this DLC pack, it was essentially a piece of horse armor that could be purchased for $2.50. It was literally nothing else other than that. It didn’t provide any additional gameplay content. Looking back at it now, it’s clear that Bethesda was testing the boundaries with this one. These days, paying $2.50 for a cosmetic item in a game is completely normal. In fact, most of the time you don’t even get to choose what cosmetic item you get – it’s randomized and there are incredibly low chances to get the decent-looking gear. 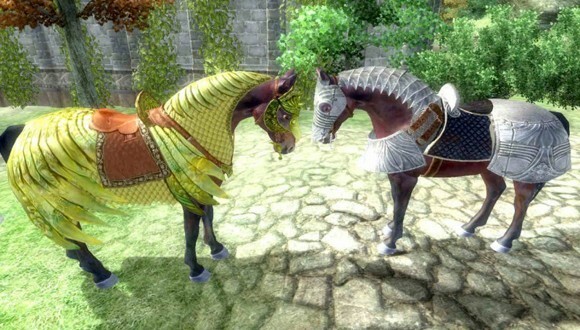 Looking back at it, maybe the Oblivion Horse Armor DLC wasn’t so bad after all? Hear us out. The Taken King certainly expanded on Destiny when it so drastically needed it. However, there are some things that it did wrong, especially to those that didn’t buy the DLC. 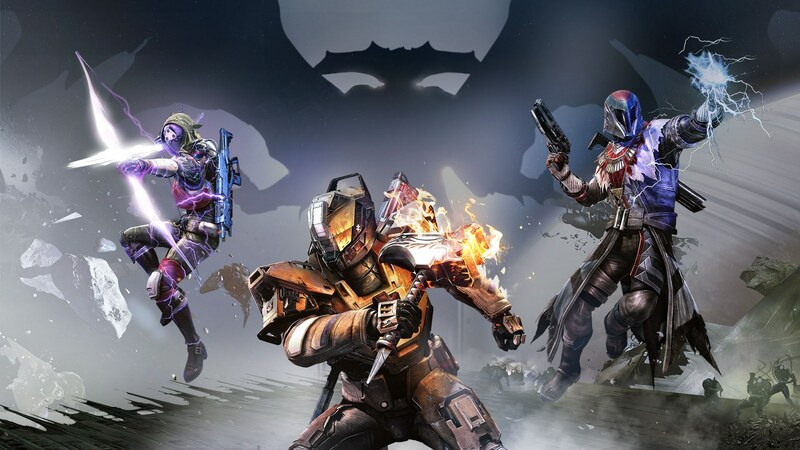 With the release of The Taken King, Bungie essentially said ‘screw you’ to its existing player base by locking out previously available content. Nightfalls, Heroic Strikes, and some Bounties were locked out for those didn’t purchase The Taken King. Before it was released, this content was available to everybody. There are two key components to Mortal Kombat, and they’ve been important to the franchise since the beginning of time. 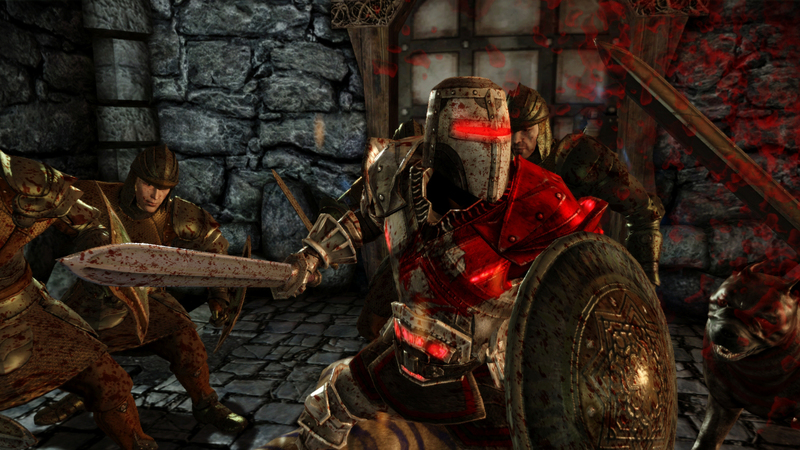 The first is absolutely brutal combat, especially through moves known as fatalities. The second is that performing these brutal moves often required practice and skill. In Mortal Kombat X, NetherRealm decided that they wanted to make fatalities more accessible. This isn’t the kind of change that everybody wanted, but it wasn’t the end of the world. Fatalities were only flashy finishing moves at the end of the day. However, what makes this whole thing more ridiculous is that NetherRealm tried to charge people for access to easier fatalities. They were known as ‘Easy Fatalities’ and they were consumable, so if you wanted to use them regularly you had to top them up. 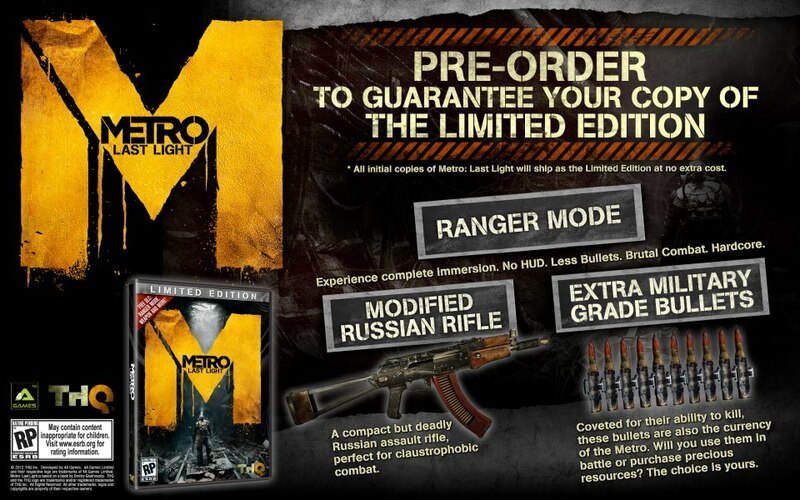 Metro: Last Light launched with a pre-order bonus known as ‘Ranger Mode’. It was a more difficult version of the game that wasn’t available to those that didn’t pre-order it. It seemed like an odd thing to limit to pre-orderers at the time, especially because the developers stated that the Ranger Mode was the ‘true way’ Metro: Last Light was meant to be played. A little after the release of the game, the developers must have heard the community’s complaints about this issue, because they decided to release it for everybody. The flip side of this story is that it wasn’t released as free content. Instead, it was locked out as a $4.99 DLC pack. The Sims franchise is an important part of video game history. The original game brought some groundbreaking improvements to the world of video games and essentially gave birth to a whole new genre of games. 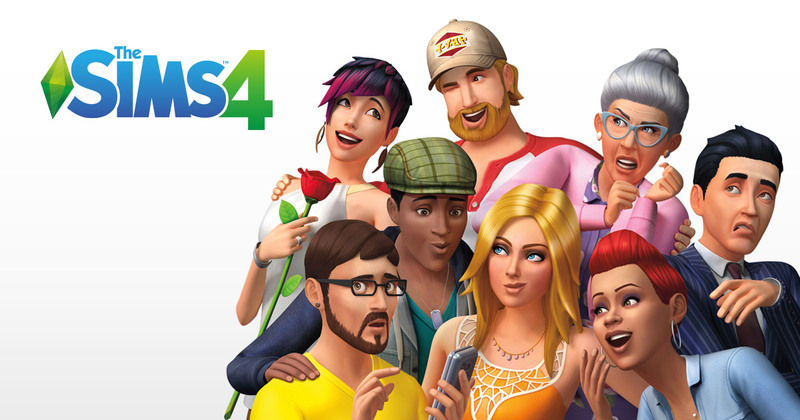 The latest games from The Sims franchise are still great, but the amount of DLC content that has been released for them is just ridiculous. These days, The Sims isn’t even available to buy as a full game, it’s essentially a library of DLC packs that you can purchase to get access to different components of the game. Buying all of these components will set you back a lot of money. One of the worst things a developer can do to say ‘screw you’ to their players is to launch a game with day one DLC that’s clearly content that was stripped from the base game. This happened with the Mass Effect 3: From Ashes DLC. The content was available to those who pre-ordered, but those that got access to the game after it was released were forced to purchase it for $10. 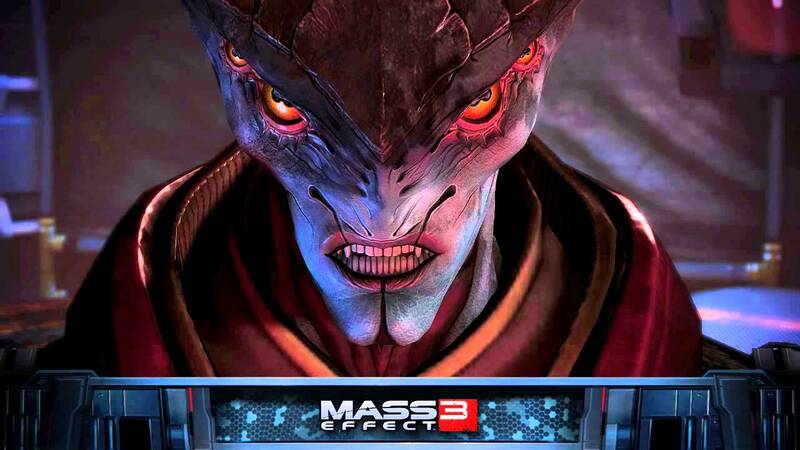 The DLC included a Promethean character named Javik. All missions and story related to Javik were also locked to the DLC. Considering the Prometheans were such a central part of Mass Effect 3, it was quite shocking to see the content locked out. Asura’s Wrath got a lot of positive attention from critics and players across the globe. The game had an anime-inspired art style and an engrossing storyline. Well, until the end. To get access to the true ending to Asura’s Wrath, players had to pay $7 for the True Ending DLC. 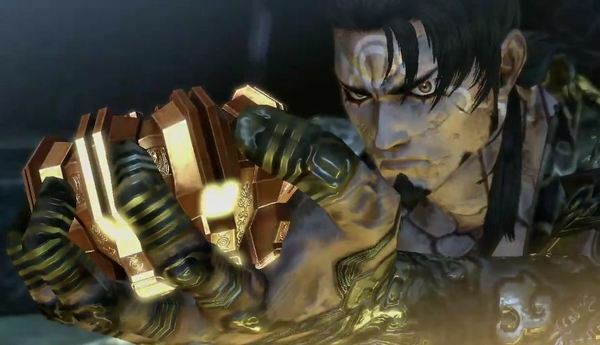 Players won’t get to fight against the main antagonist in Asura’s Wrath in the final boss battle unless they purchase this DLC. One of the worst feelings about a game with DLC that speeds up progression is knowing that your dozens of hours worth of hard work could be replaced with a few dollars. In the case of the WWE 2K Accelerator, players could pay $2 to unlock all in-game content immediately. This would save players dozens of hours worth of time and it’s perhaps the cheapest price tag we’ve ever seen for such DLC. We understand that DLC helps developers to keep support running for the game after it has been released, but there are right ways to showcase DLC to players and there are wrong ways. In the case of one particular DLC pack in Dragon Age: Origins, Bioware went the complete wrong way about it. They placed an NPC in the game that would interact with you, but when you offered to take up their quest, you’d then be asked to pay for the DLC content that the quest was locked behind. What are your thoughts on these ridiculous DLC expansions for video games? Are there any DLC packs you can think of that deserve a spot on this list?